Leopard is concentrative to hunt singel prey in archaic meaning.It represents velocity and valor according to description of ancient books “Shanhaijing” and “Bible”.Leopard symbolizes courage and fighting ability,possessing inherent vigour since ancient times.Inheriting the leopard’s characteristics,the created team built WINPARD brand in 1988 implied “victory leopard and successful leopard” which becomes the source for WINPARD to make constantly progress. 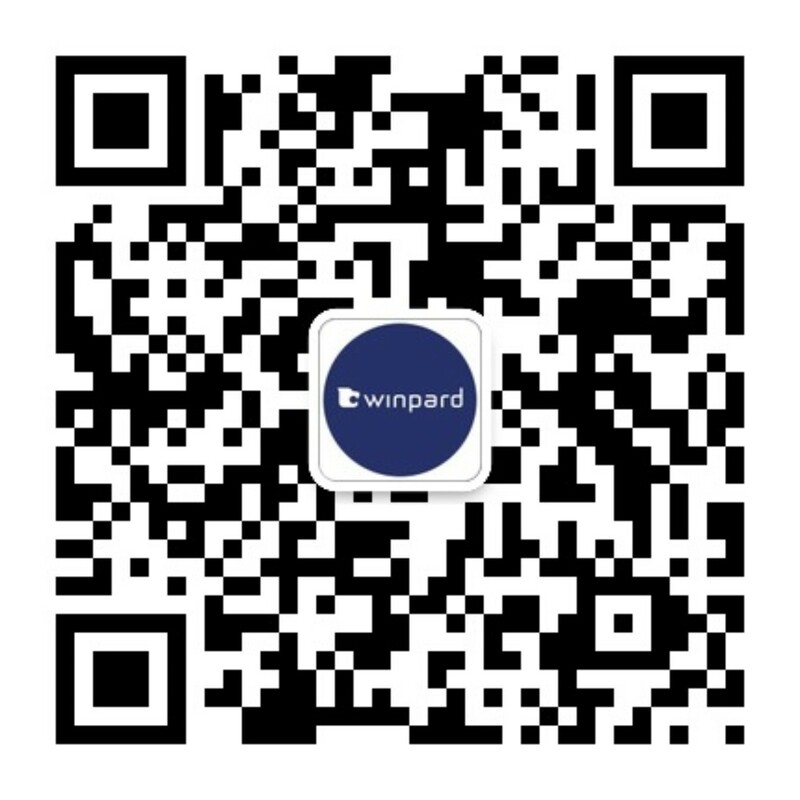 WINPARD brand integrates leopard’s characteristics in to the products.Special materials and exquisite craftsmanship enhance the tenacity and firmness of products. In order to meet the needs of different consumers,WINPARD extends products from the early student bags to travel bags,luggage,briefcases,computer bags,mountaineering bags,leather goods and other products line.With the development of the times,the bags and luggage are not only the tool to carry belongings,but already transform from practicability to fashion,which become the carry-on accesories of people’s travellling. WINPARD adjusts according to the change of the times,they combine fashion with art and provide a wide range of products line in order to meet different life style of consumers.Meanwhile, inheriting innovative concept towards internatinalization.WINPARD team try to built the most influential brand of bags and luggage.